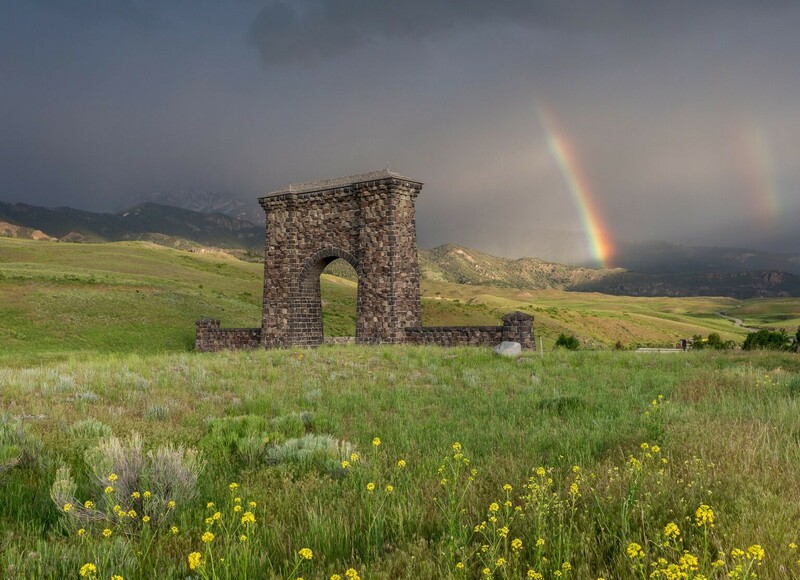 There’s a lot to see and do in Western Montana, and although we’re fans of spontaneity and wandering careless and free, we also understand the importance of having a travel plan. We’re here to provide you with the information you need for your Glacier Country getaway, whether you’re looking for a much-needed escape or planning a wedding, reunion, meeting or group tour. Plan to say “I do” against the backdrop of Glacier National Park’s snowcapped peaks or saddle up at a sprawling guest ranch between corporate retreat meetings. From unique venues and the most hospitable accommodations in the West to endless big-sky adventures for friends, family, couples and coworkers, plan on Glacier Country and plan on extraordinary.